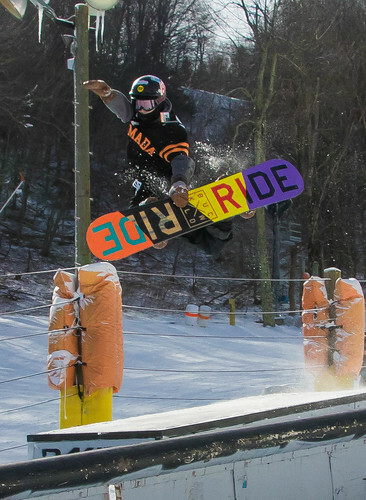 The 2018 Shred for the Cup Series kicked off with the Rail Jam on January 7. Over 60 riders came to compete – weather was just about perfect and the setup was dialed. Thanks to all our sponsors that made this great event possible! Smith, Armada, Dakine, STZ, and our Alpine Ski Shop. See you all January 21 for the Big Air!